http://www.maitresdelunivers.org aka http://www.musclor.fr.st : open!!! Oh, I agree! I would love to see this as well! I hope someone has good HD shots of it that they can share. Yes, I wanted to see it too. Wish they had it available for download at Mattycollector and the 30 anniv. card with sketches too! If somebody as a higher resolution of this illustration that would be great! I would love to have seen Gygor rip him in half like it said in the bio! 2012 Create a character Runners up Mini-Sub please!!! I needs Bubblor and Major Header. Looks like ol' Choloh might have a couple of slave girls to his name. 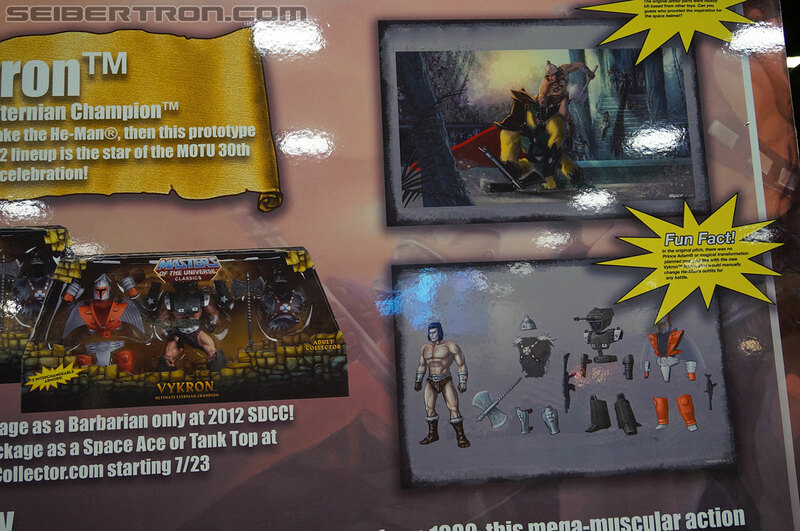 Hmmm, perhaps a Slave Girl 3-pack is in order for MOTUC to give the various evil rulers some eye candy! Put Choloh's and King Hiss' girls in a 3-pack and help add to the barbarian aspects of the storyline. Proud supporter of the Snake Men. Most Wanted: Slave Girl, Lizorr, T-Rex, Great Black Wizard, rest of New Adventures, MOP Demons, Dream Mistress. Most Wanted Filmation: Ileena, Twiggets, Dragoon, Widgets, Dark Dream, Lady Valtira, Count Marzo, Chimera. No Slave Girl? Watch us hurl! A barbaric world without slave girls? That's truly barbaric! Jean, as soon as I saw those slave girls, I thought of you. I agree! All times are GMT -4. The time now is 02:03pm.